Why the hell would George want to trade his red gummy bear for Priscilla’s yellow one? 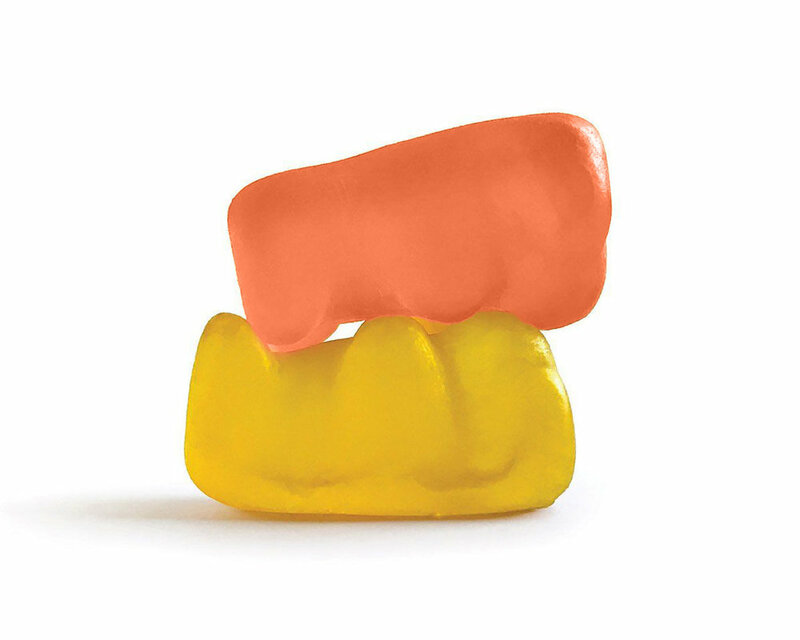 Does the yellow gummy bear cost more to make, and therefore it is intrinsically worth more? It’s because George likes yellow better than red. Lucky for George, Priscilla likes red better than yellow and agrees to the trade. Both George and Priscilla are happier after the trade. Both Priscilla and George are better off than they were before. Both George and Priscilla have made a profit. The red gummy bear is worth more to Priscilla than the yellow one, and the yellow gummy bear is worth more to George than the red one. This is value creation: When both parties in a transaction profit, wealth has been created. Now, the same principle applies if instead of gummy bears, George had €45,000 to trade for Priscilla’s photography and ad campaign creating service. This scenario is a bit more protracted because a service is delivered over a (agreed) period of time and therefore requires trust on George’s part. But if we assume that Priscilla understands what George wants and delivers as promised, both parties profit from the engagement. Priscilla now has €45,000 and George now has the photography campaign that he wanted. Does this mean that Priscilla’s photography service is worth €45,000 to everyone? Hell no. But if it’s worth €45,000 to George, that’s all that matters.